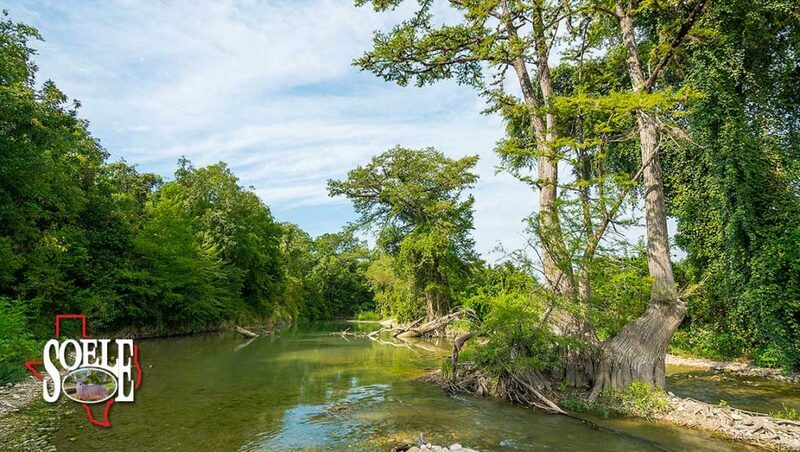 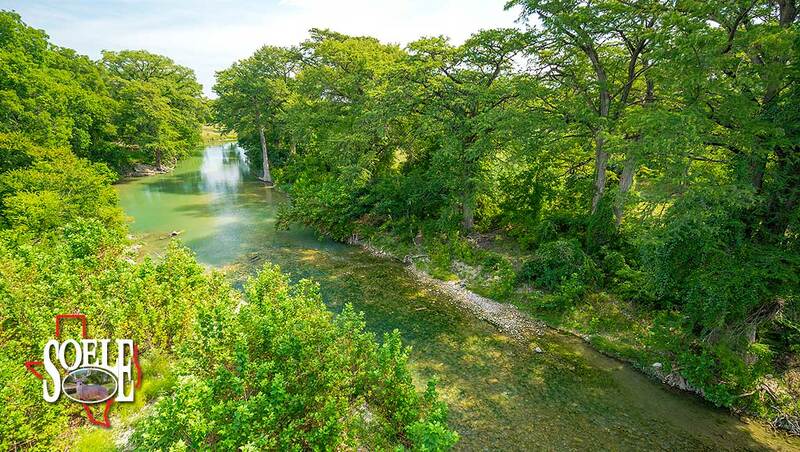 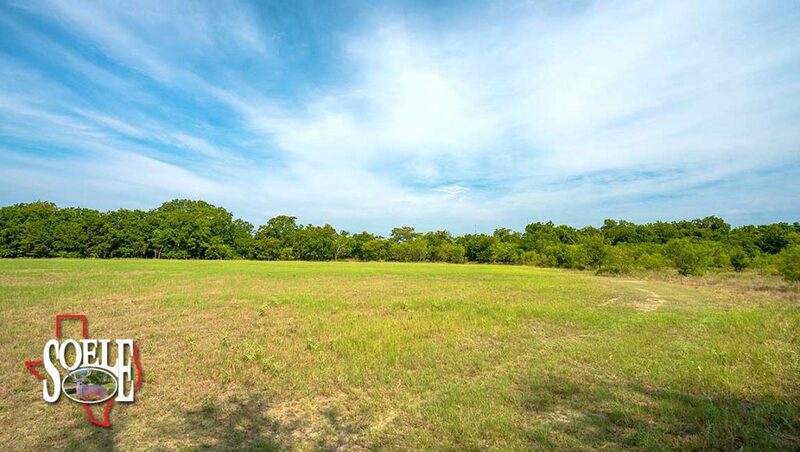 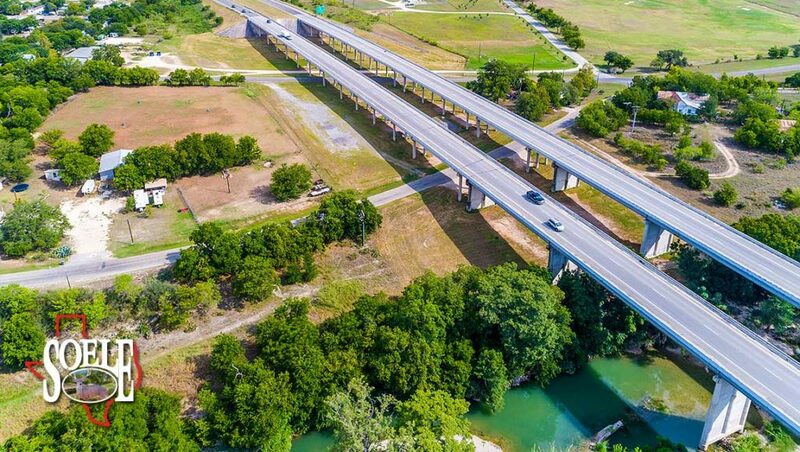 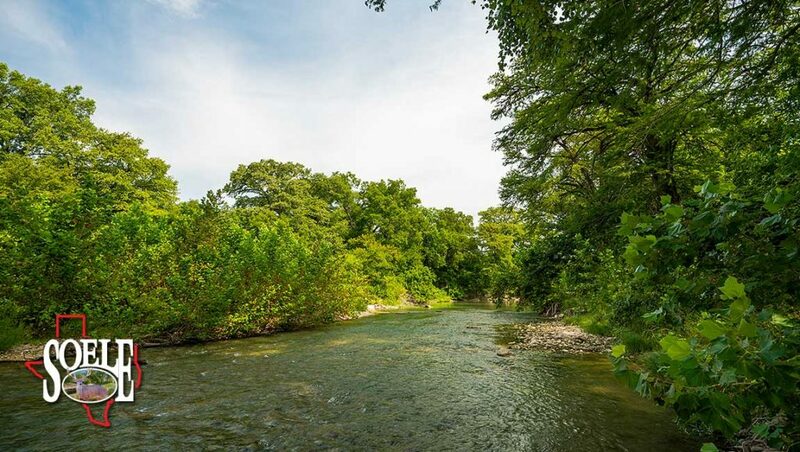 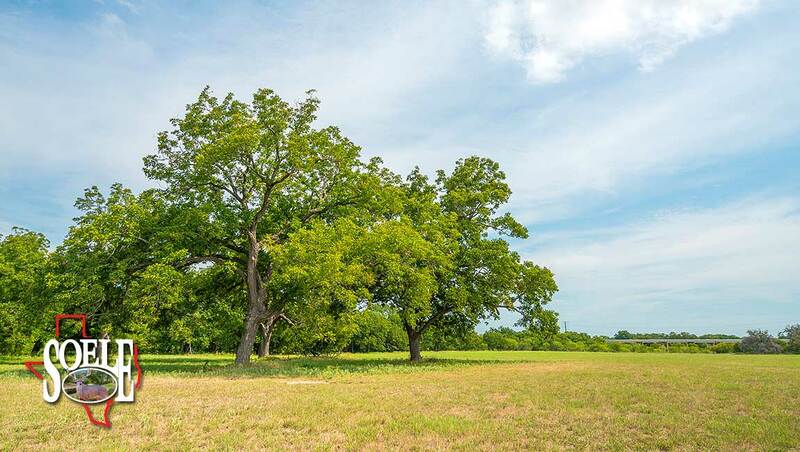 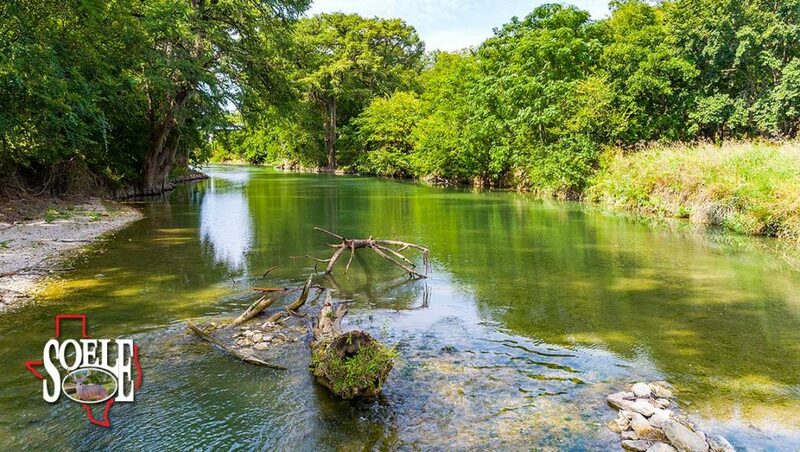 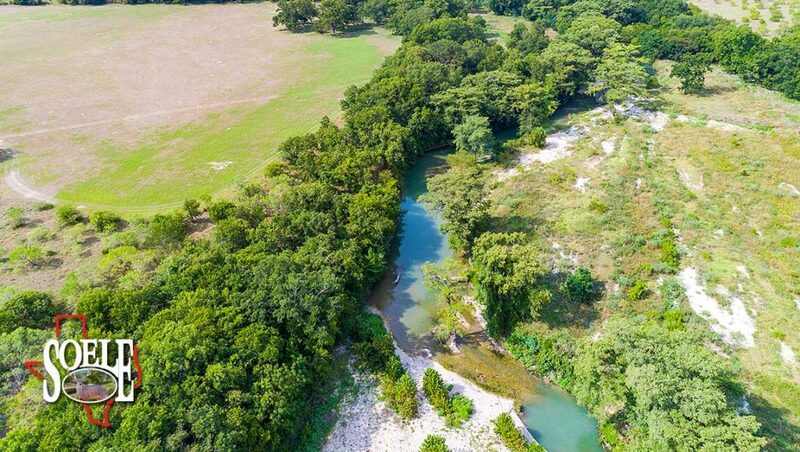 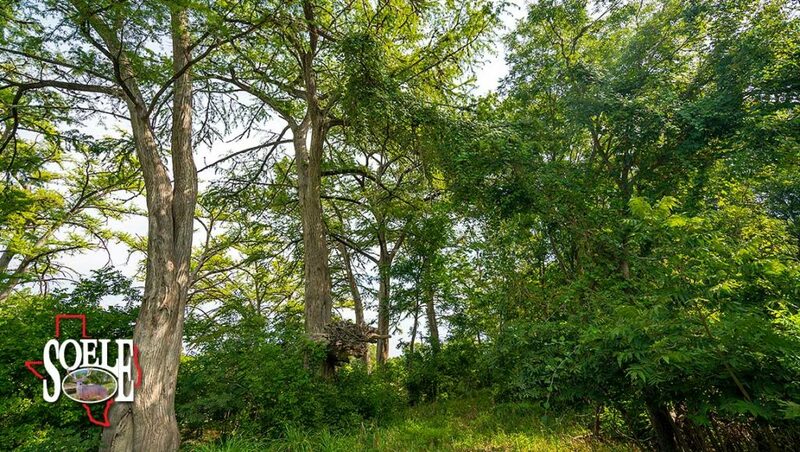 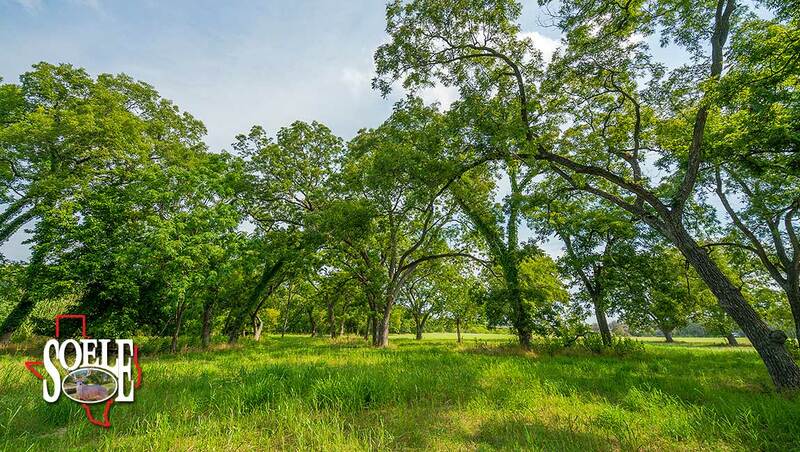 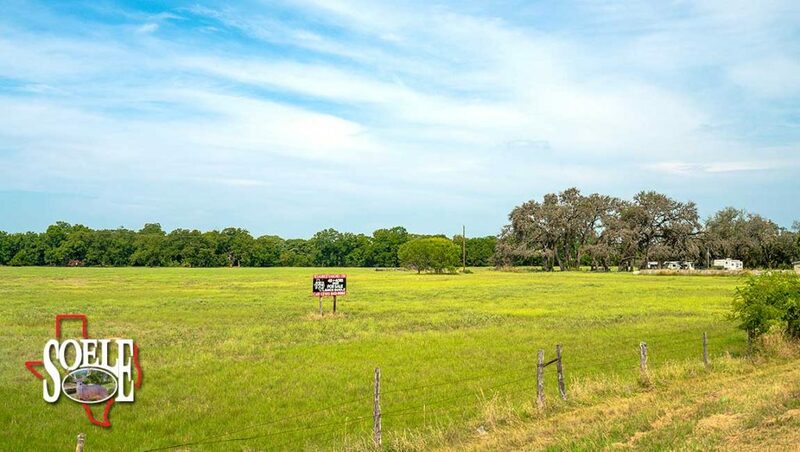 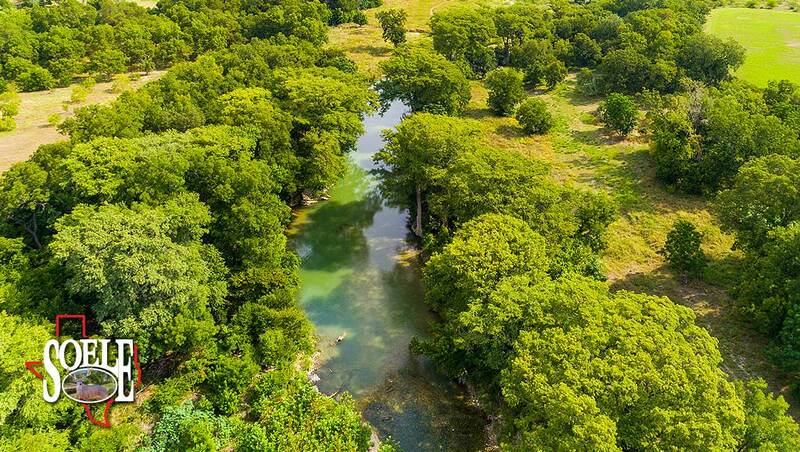 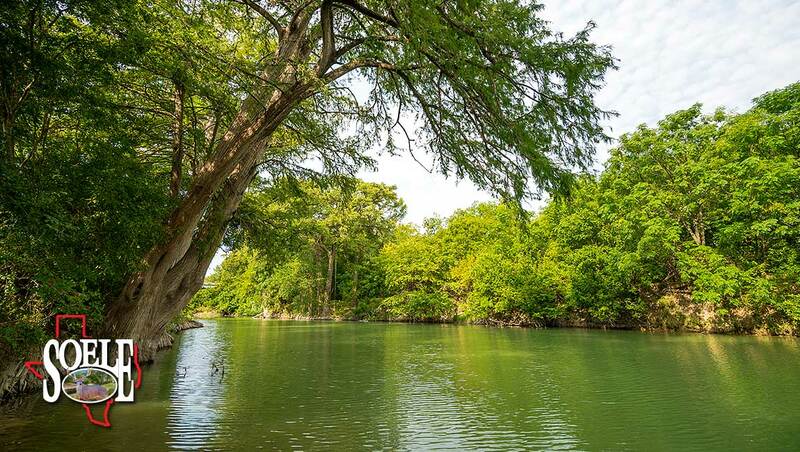 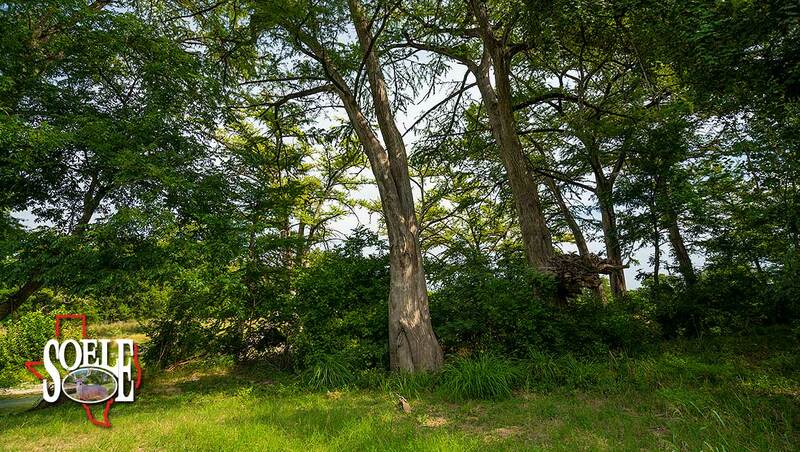 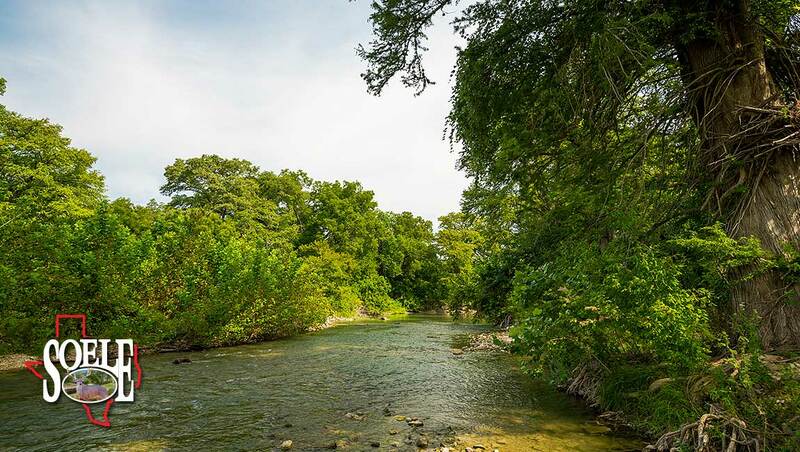 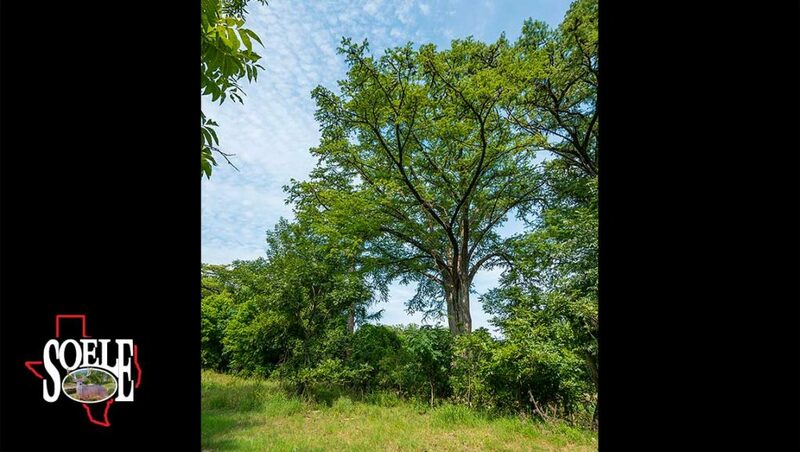 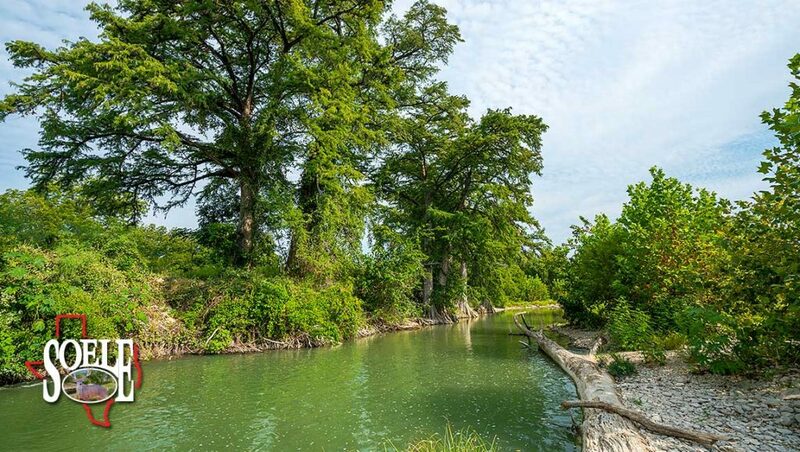 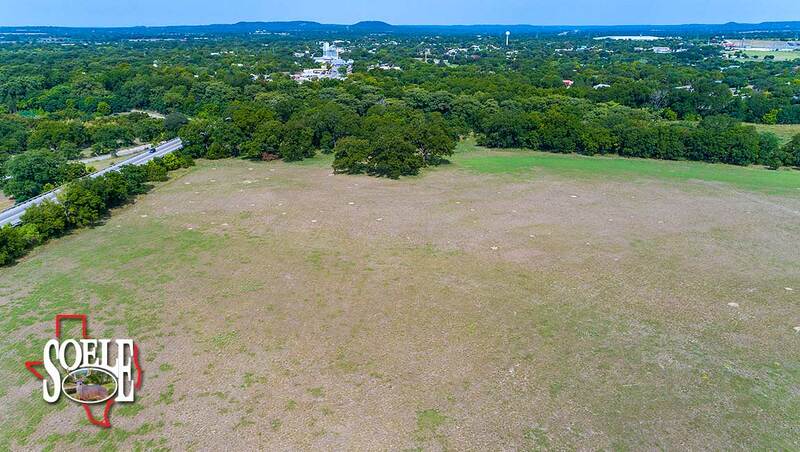 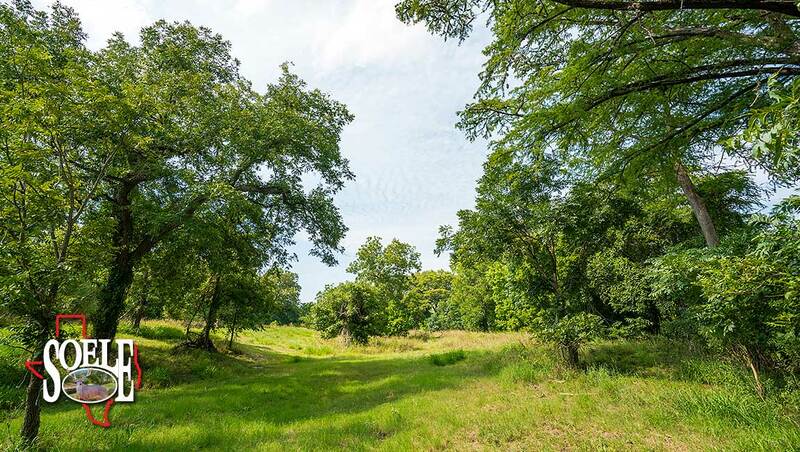 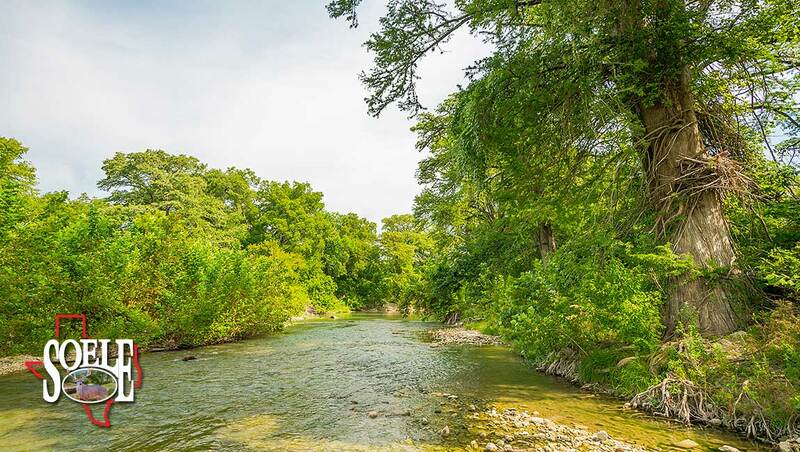 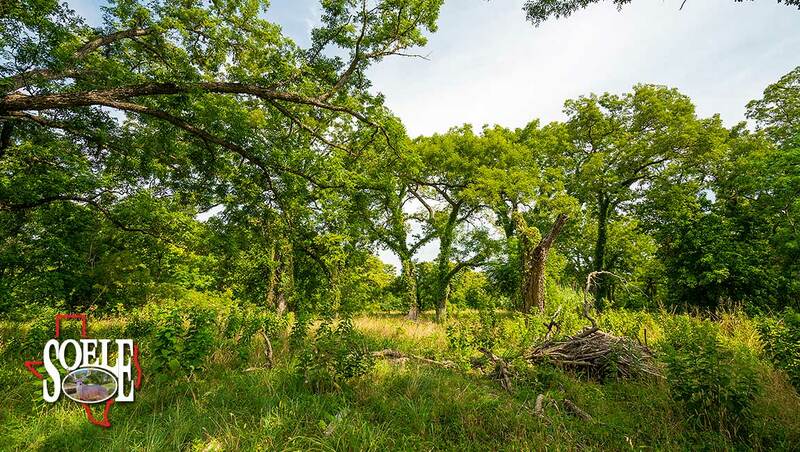 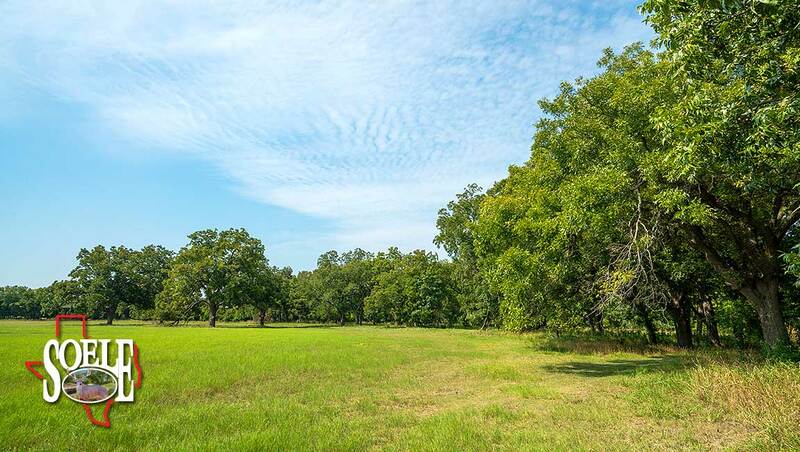 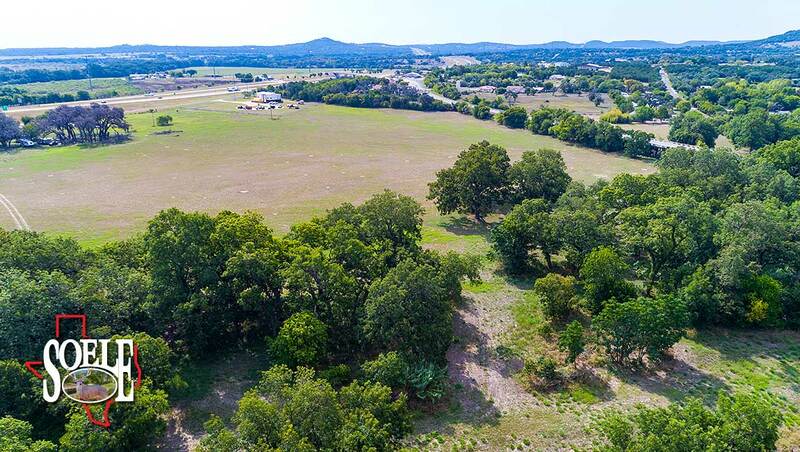 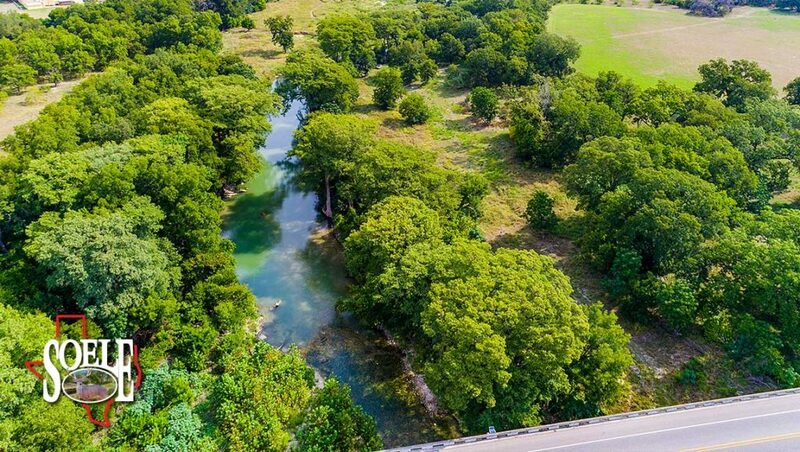 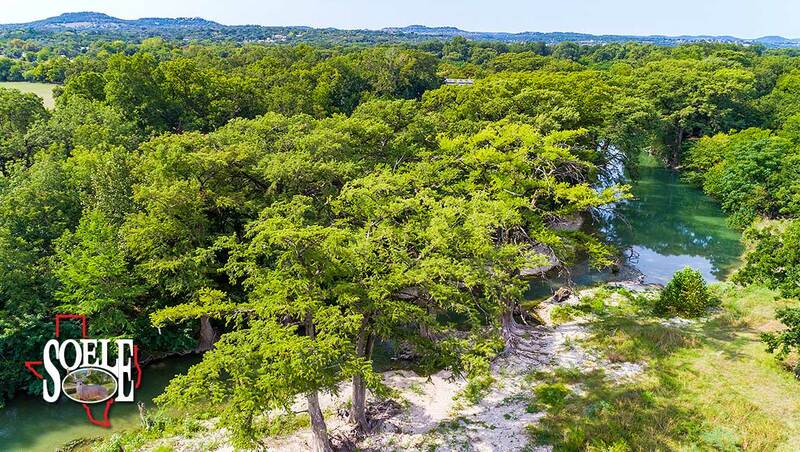 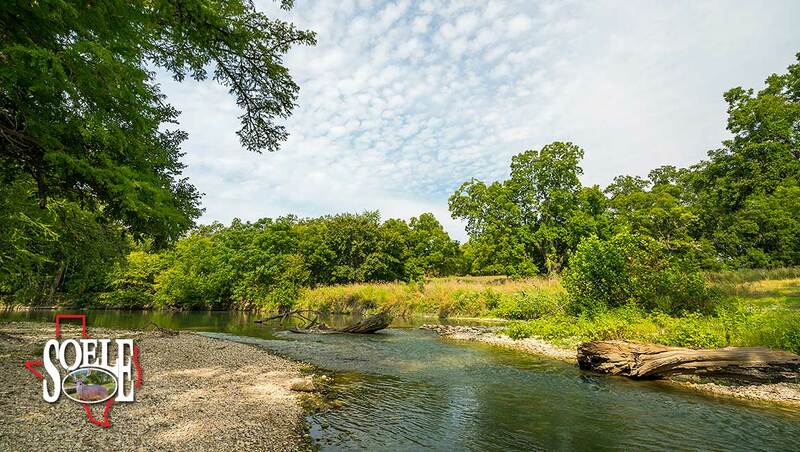 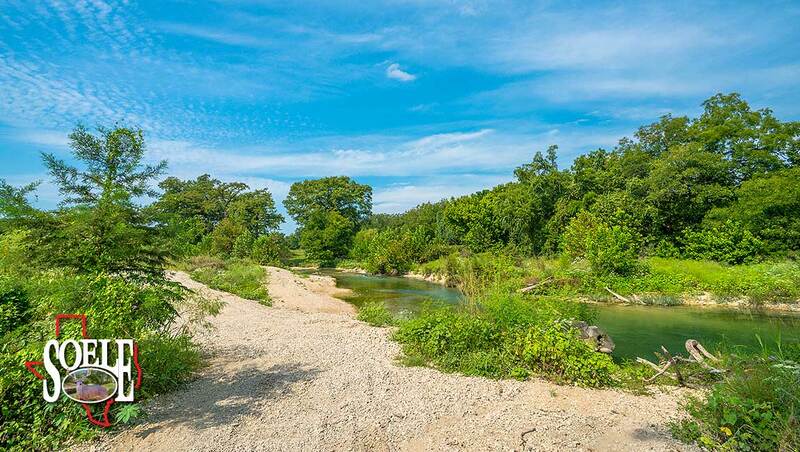 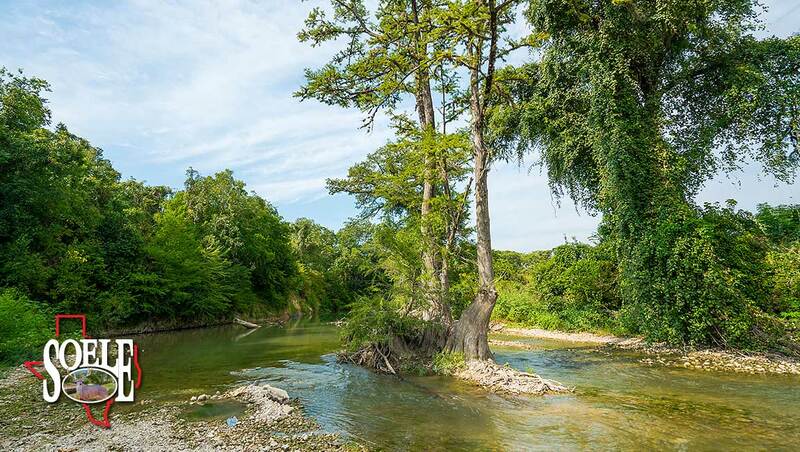 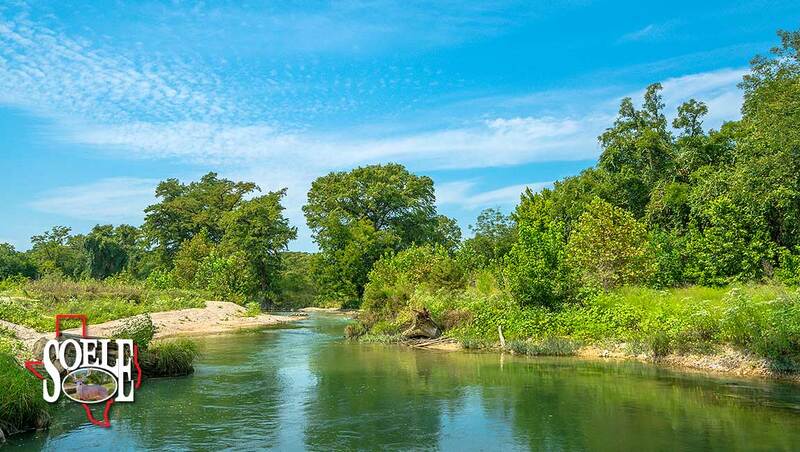 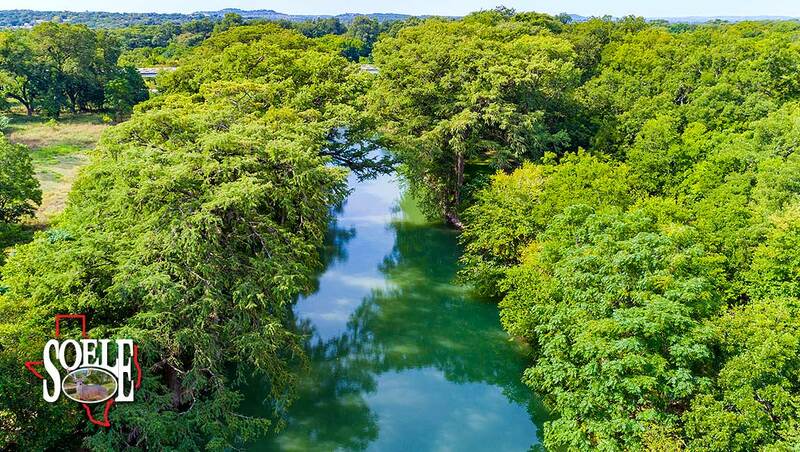 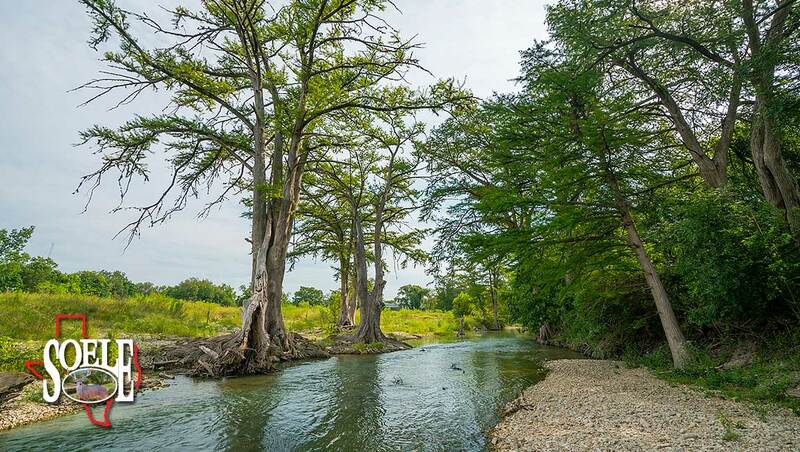 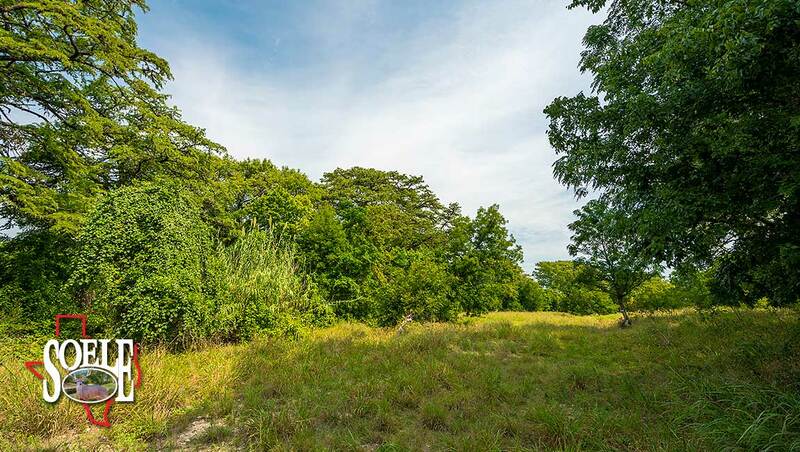 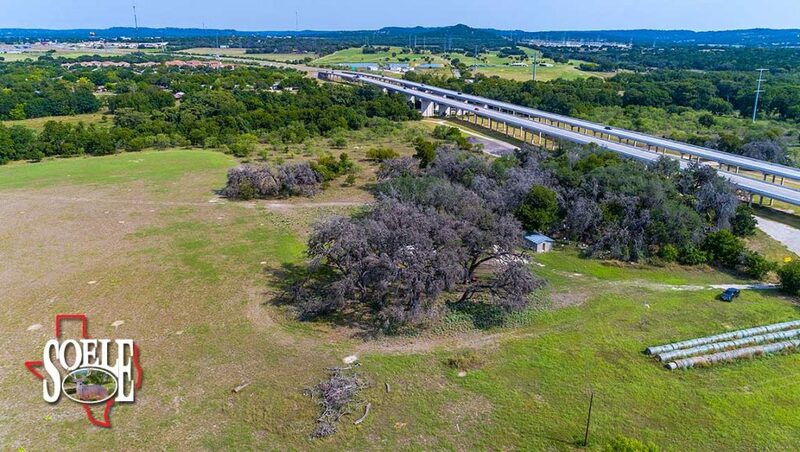 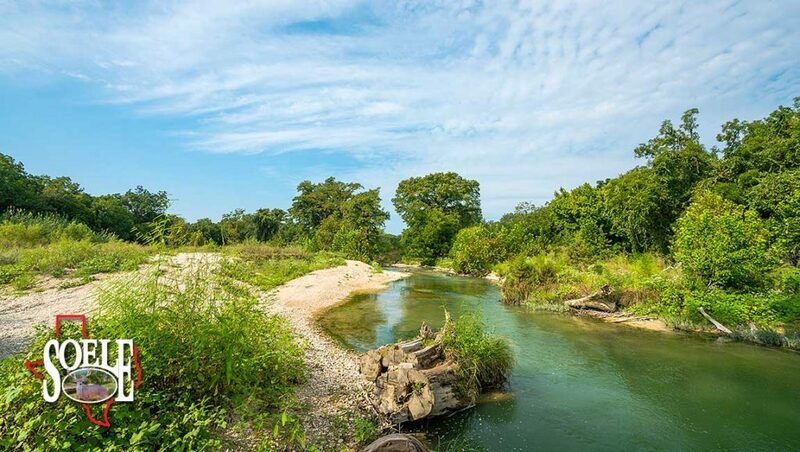 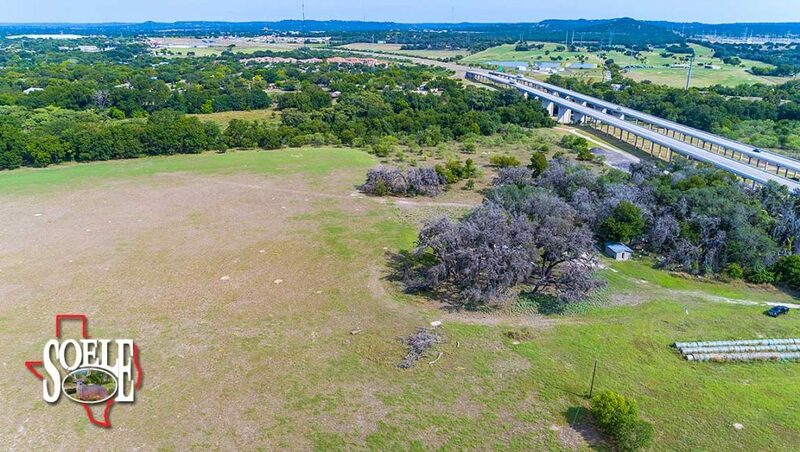 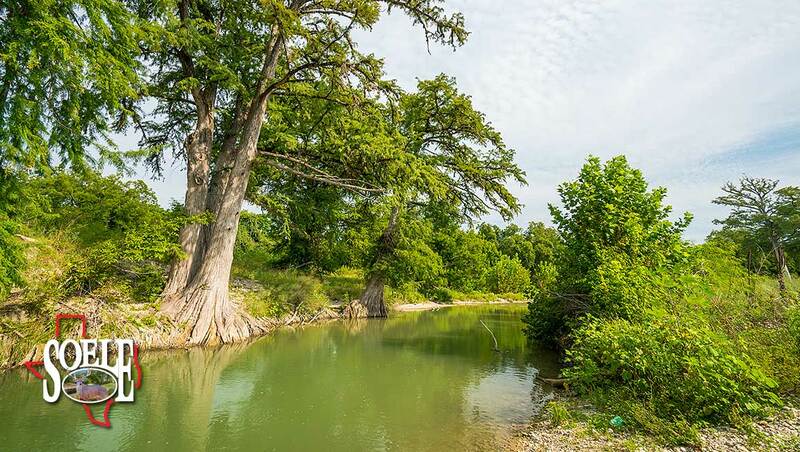 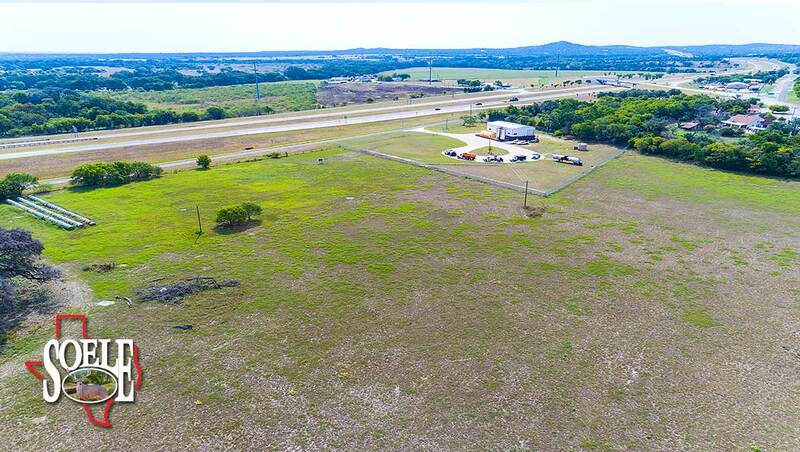 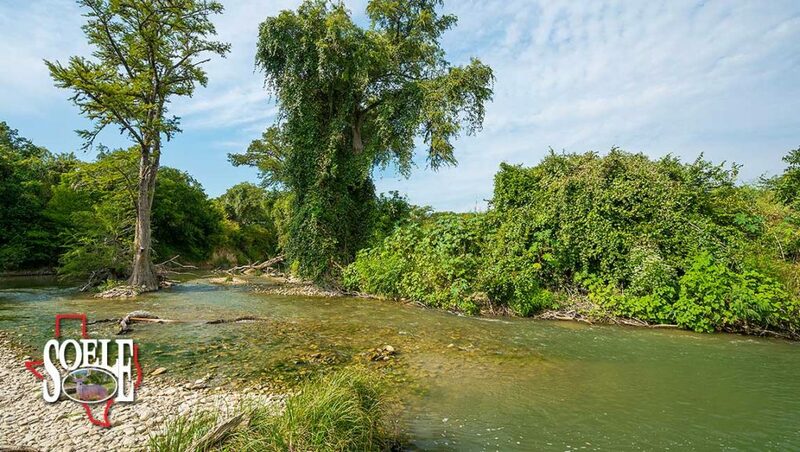 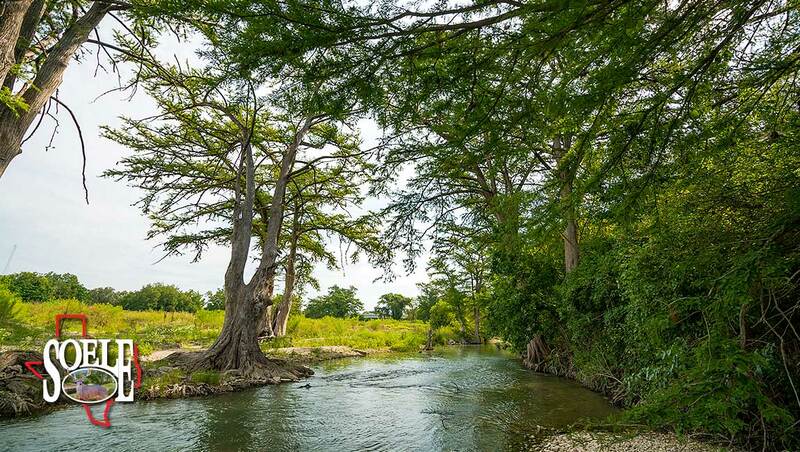 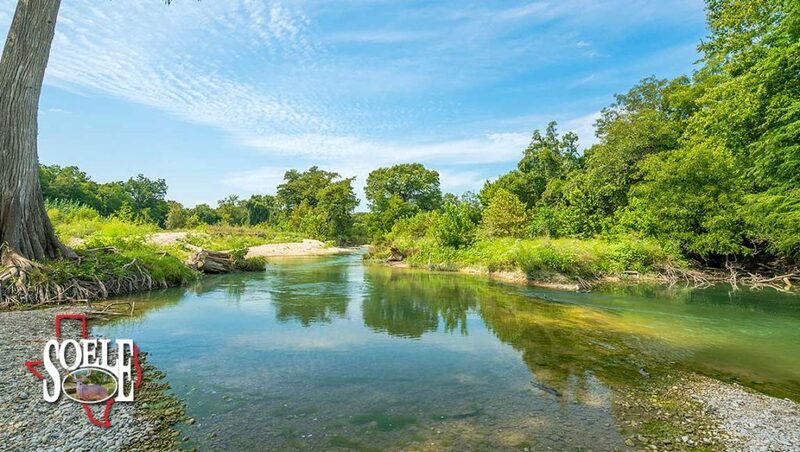 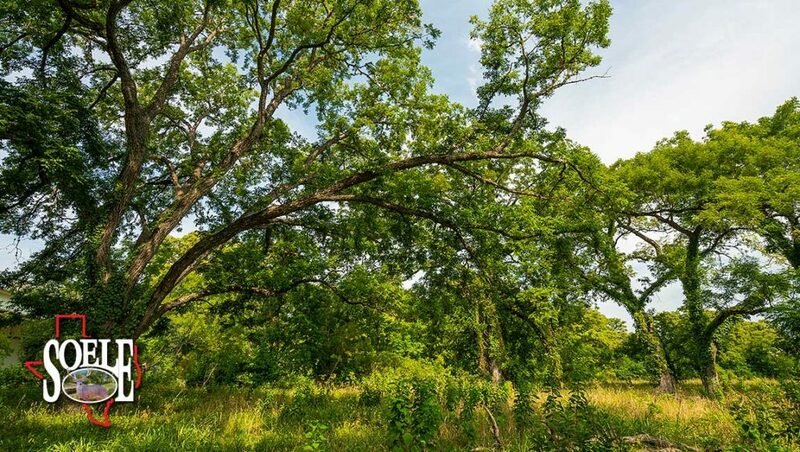 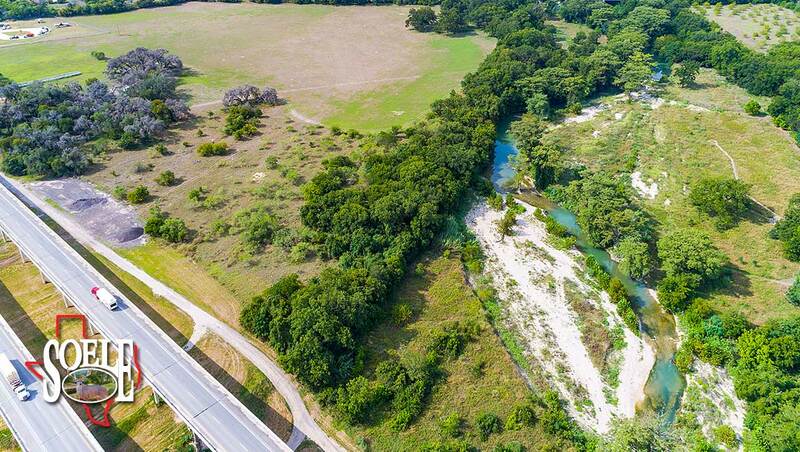 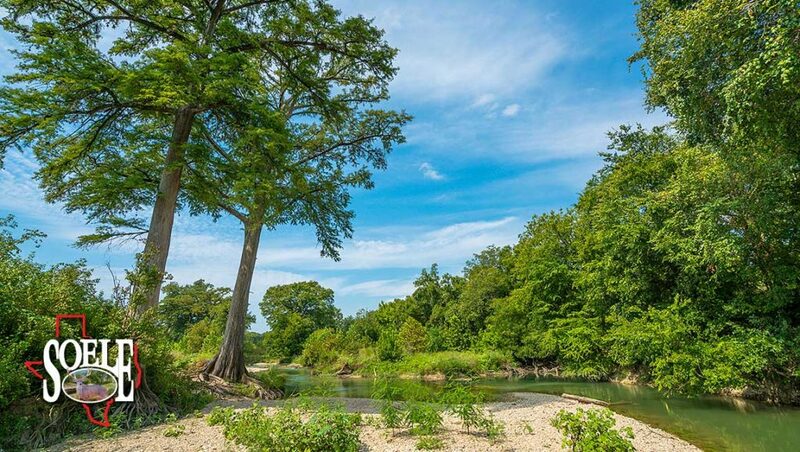 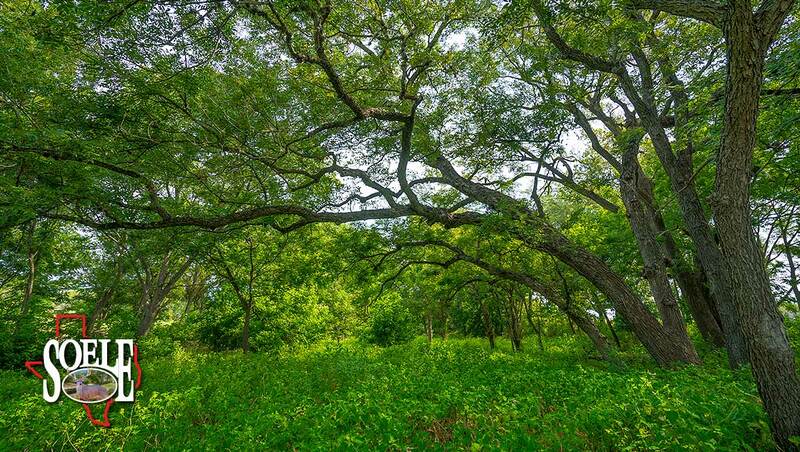 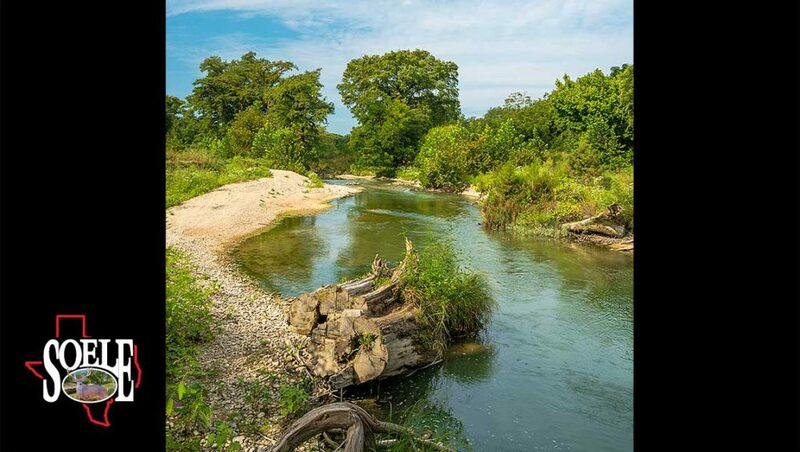 48± acres in Kendall County near the historic community of Comfort, Texas with water water water!!! 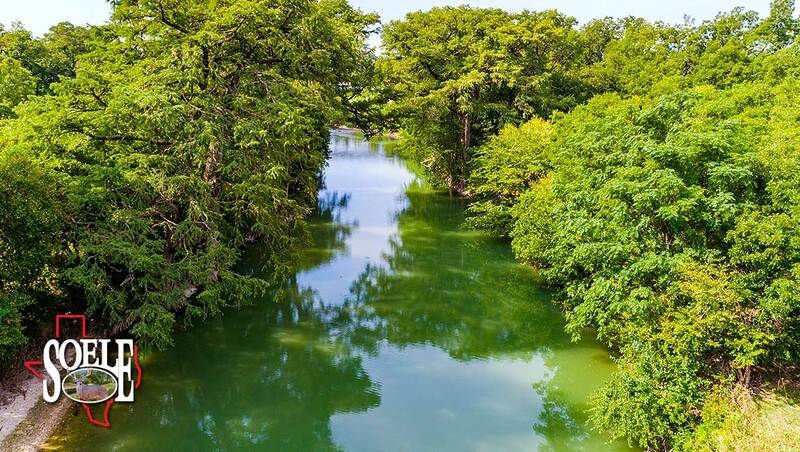 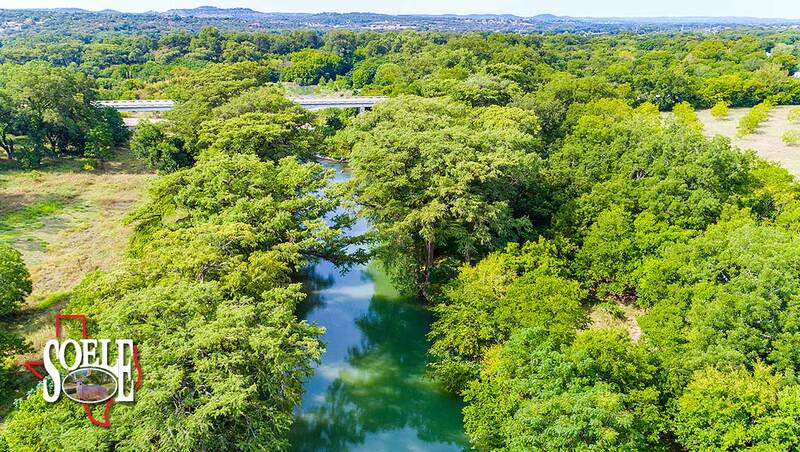 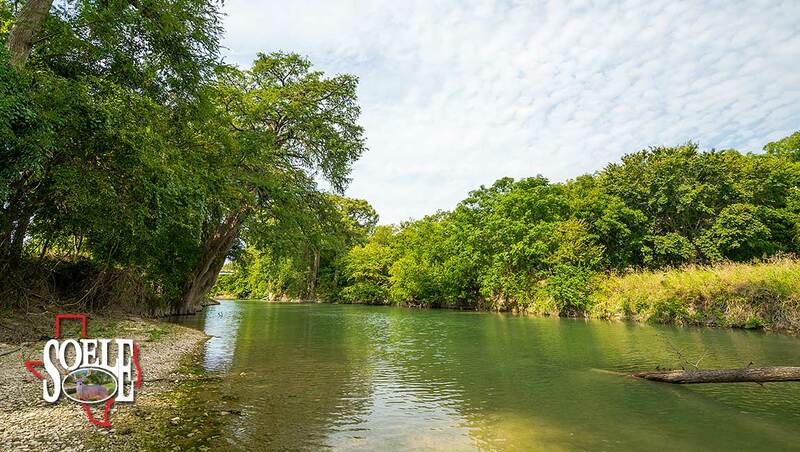 Approximately 2,000± feet of Guadalupe River! 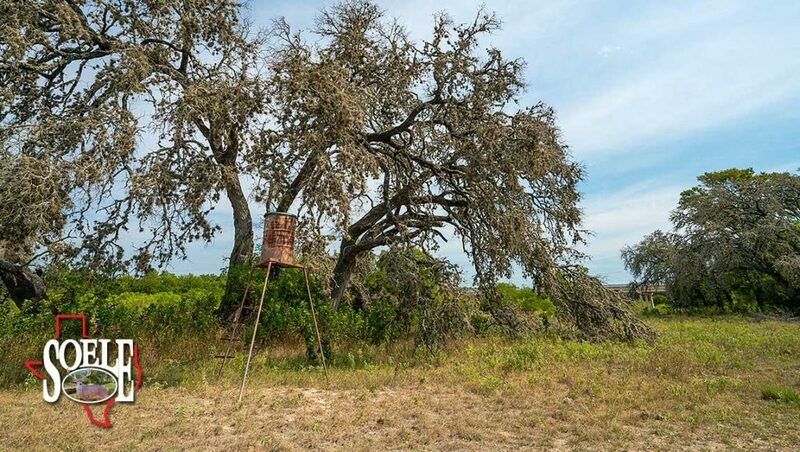 This ag-exempt property won’t last long. 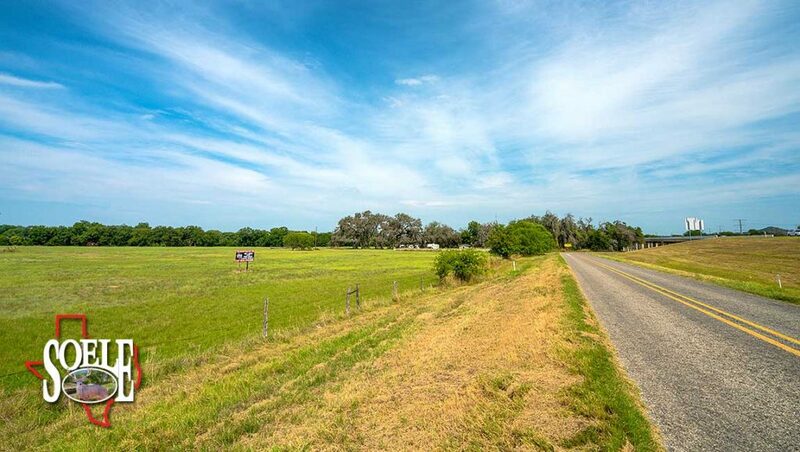 Hay production, water well, electricity, RV hookups all located in comfort Texas between IH10 and Business 87. 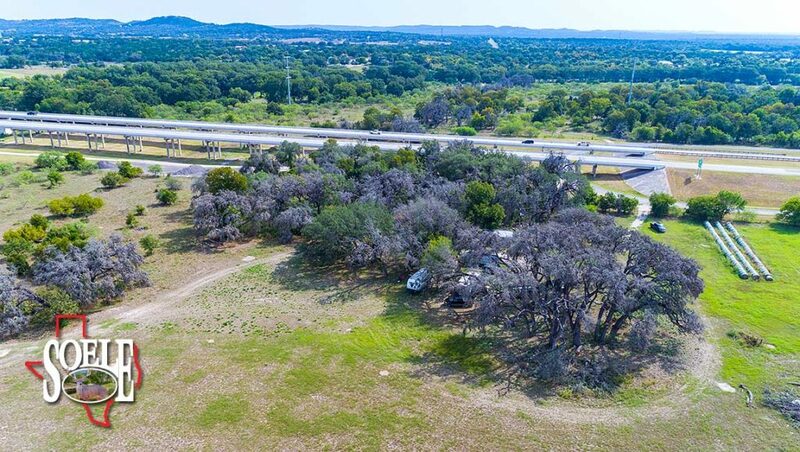 Minutes to Boerne and approximately 30 minutes to loop 1604. 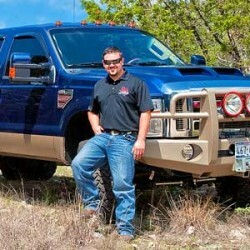 Call Lance Soele (210) 542-6065!